Josef Koudelka has consistently produced images that provoke a connection to the larger questions of human existence. 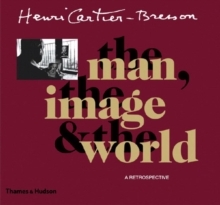 This volume is the first to present his most eloquent images in a single volume. 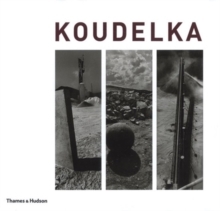 Spans Koudelka's entire career, from his earliest work with the Semafor Theatre in 1960s Prague to his most recent landscape studies in Camargue, France.